Privacy filters ensure that the confidential and sensitive information being displayed on your computer screen is kept secure. Ideal in environments such as banks, healthcare and human resources. Privacy filters are available for most standard monitors and are designed so that only people positioned directly in front of the screen can view the information. This makes it very difficult for someone to visually hack the information on your screen without you noticing. 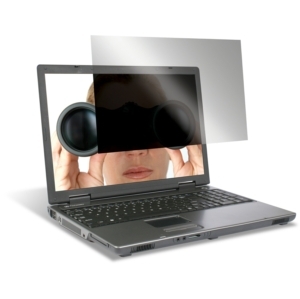 Privacy screens can also help reduce eye strain and improve productivity due to their anti-glare properties.